There is nobody that is safe from the potential of damage to the ankle region. We are always up and walking, running, going up and down stairs, enjoying recreational activities and taking part in sports and other exercises. If you find yourself with an injured ankle, it is always a good idea that you make an appointment to see the team at Mill Creek Foot and Ankle Clinic so that you can have a professional perspective on the treatment that you need. In the event that you do need broken ankle treatment and surgery in Mercer Island, this is the team for you! There could be an injury to your ankle that may only require a good amount of rest or a brace to help support the area. Some patients will have to have the area put into a cast for even more support and it will be suggested that they try to stay off of their feet for a good amount of time. However, if there is a significant amount of damage, it is crucial that you are able to see a professional that will be able to give you the treatment and surgery to correct the issue. Surgery of the ankle region will be done to bring strength back to the area, which could be done by way of screws or plates. 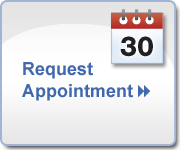 After you have the right amount of testing done and images taken, the professional staff at Mill Creek Foot and Ankle Clinic will be able to go over all of your options with you and discuss whether or not surgery is necessary. 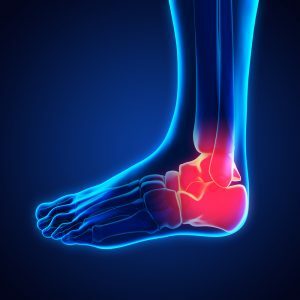 Call Mill Creek Foot and Ankle Clinic at (425)482-6663 for broken ankle treatment and surgery in Mercer Island for info on complications and pain management.